Österå 100, 791 91 Falun, Sweden, is the address to “Greenhouseroom”. To get here by car from Falun, take road 50 towards Enviken and then turn left at the roadsign “Österå ” or “Bergsgården” and you will end up here. Österå 100 is right across the road from “Österå bystuga” which is marked on googlemap, >>Link to googlemap. 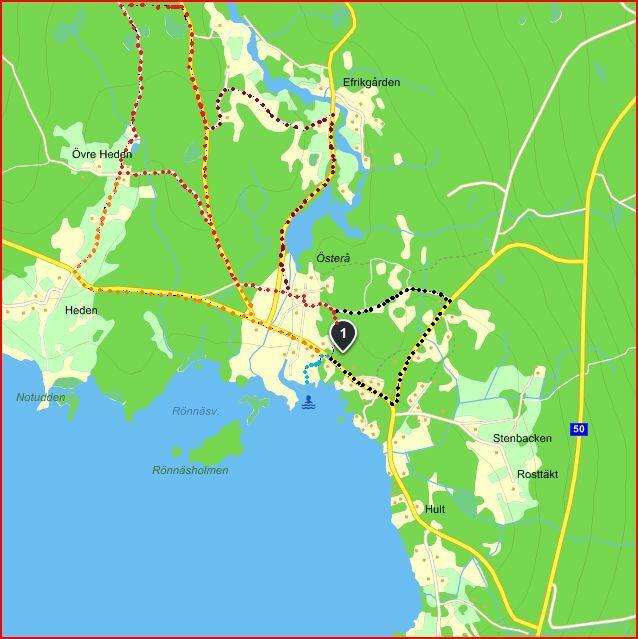 The gps will also find us on our address, type in: Österå 100, Falun, Sweden. There are plenty of paths for strolling and jogging in the village.